NEW PRICE MAKES THIS HOME A MUST SEE!! 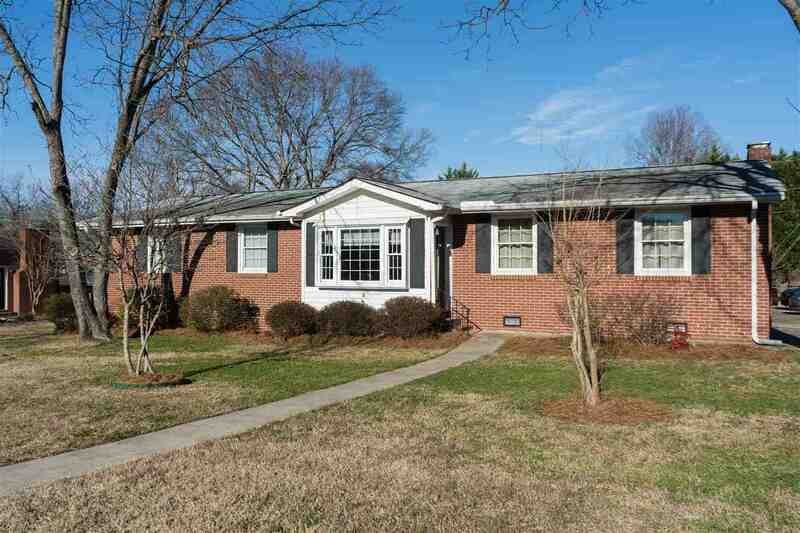 Updated 3BR/2BA BRICK RANCH in desirable Mauldin location. 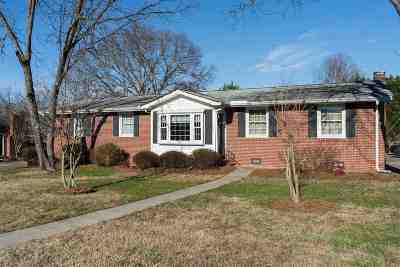 OPEN FLOOR PLAN with 2 living areas, small study area and updated kitchen including GRANITE COUNTERTOPS and STAINLESS STEEL APPLIANCES. Bathrooms have not been updated Lots of HARDWOODS throughout the home. All 3 bedrooms are spacious.IN-GROUND POOL with cover, large DETACHED 2 CAR GARAGE with WORKSHOP AND ELECTRICITY!. Great Mauldin schools.